Our clients Jeanius Consulting are helping the vulnerable this winter! 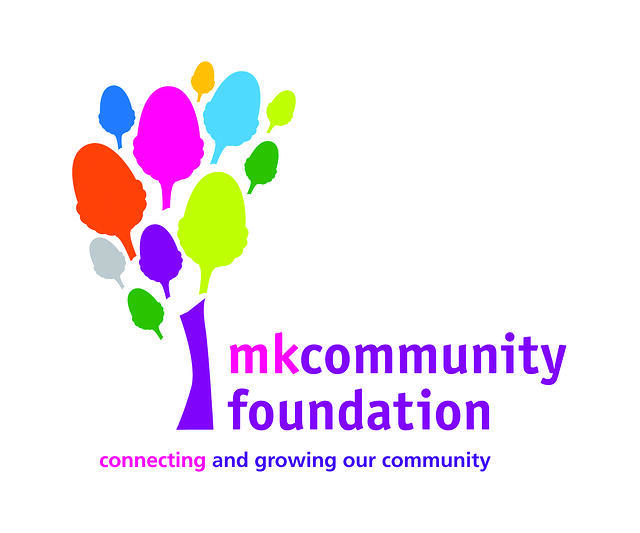 Jeanius will support MK Community Foundation by raising money for the elderly and vulnerable. They have committed to raising at least £500. Donate by clicking HERE. On the 1st of December 2015, a minimum of two Jeanius team members will take part in a day of challenges including climbing, skiing, trampolining and running. Support TeamJeanius as they take part in the #GivingTuesday Challenge and hope to raise money to save lives this winter! The MK Community Foundation have teamed up with marketing agency Interdirect and are challenging companies like Jeanius to complete the #GivingTuesday Challenge this winter. Jeanius have committed to raising at least £500 for the event on the 1st of December in Central Milton Keynes; the MK Community Foundation state that over 1,000 people in Milton Keynes have died from preventable winter deaths due to age, health or living conditions. All of the money raised will provide vital funds for charities delivering emergency food, care and warmth to support elderly and vulnerable people in Milton Keynes. The Foundation works with local partners to distribute support to those most in need. Bucks Biz are proud to support Jeanius and we hope to let all of our current clients and non-clients know about the importance of the money which will be raised. #GivingTuesday is the international day of giving and the MK Dons Sport and Education Trust, Snozone, Nuffield Health, Ellis Brigham and Bounce are setting sporting challenges for business teams to compete against each other to win the Challenge Cup and raise as much money as possible in just one day. Challenges include climbing, skiing, trampolining and running. As well as Jeanius, Milton Keynes College, EMW Law and Fossil Group are also taking part so far. The Foundation is looking for 10 businesses to take part in the set challenges. Is your business interested in taking part? Click HERE to register with the fund development team before spaces run out! Click HERE for more information on donating. 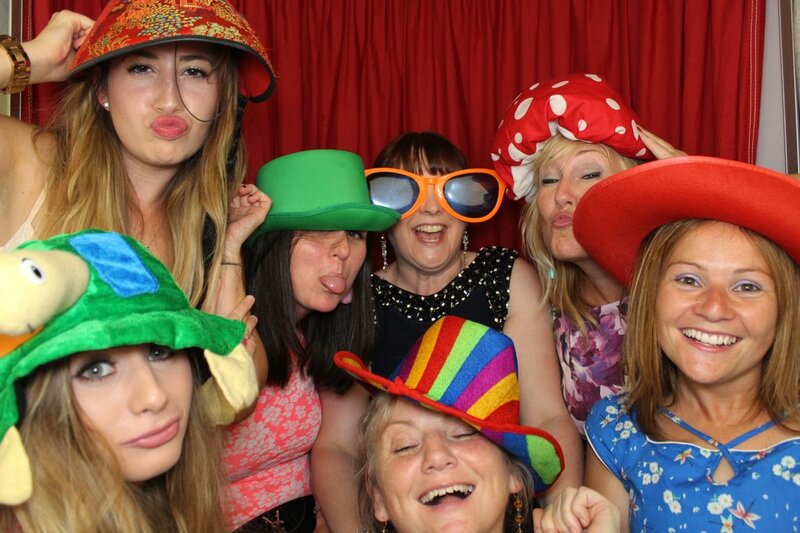 If you are interested in renting from Bucks Biz, please browse our .